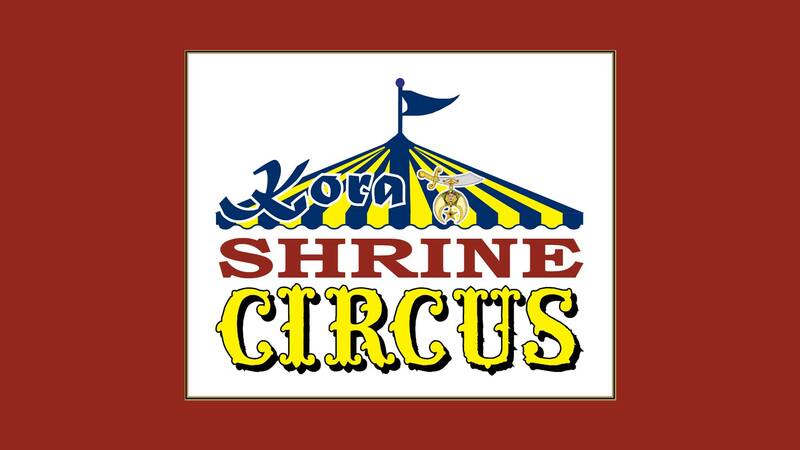 The Kora Shrine Circus will provide spectacular entertainment for your whole family. This year marks the 66th year that Kora Shriner’s have brought the circus to town putting on astonishing performances, displaying awe-inspiring feats of athleticism, and even elephant rides! There are so many awesome acts to see including the elephants, tigers, and much, much more!